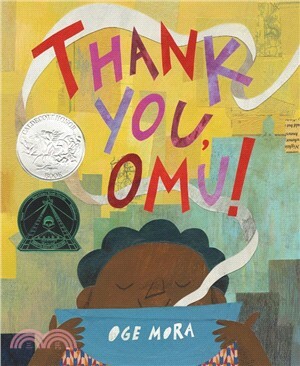 Oge Mora graduated from the Rhode Island School of Design with a BFA in illustration. When not painting in her studio, Oge is in the kitchen cooking her late grandmother's recipes. She lives in Providence, Rhode Island, and invites you to visit her website at www.ogemora.com.